Connecticut Community Care partners with diverse stakeholders including the legislative and executive branches of state government, municipalities, the business community, philanthropic institutions, and other nonprofit organizations to enhance the quality of life for present and future generations of older adults and individuals with disabilities. If you are interested in partnering with us, please call our Community Integration and Partnership Office at 860-314-4320. 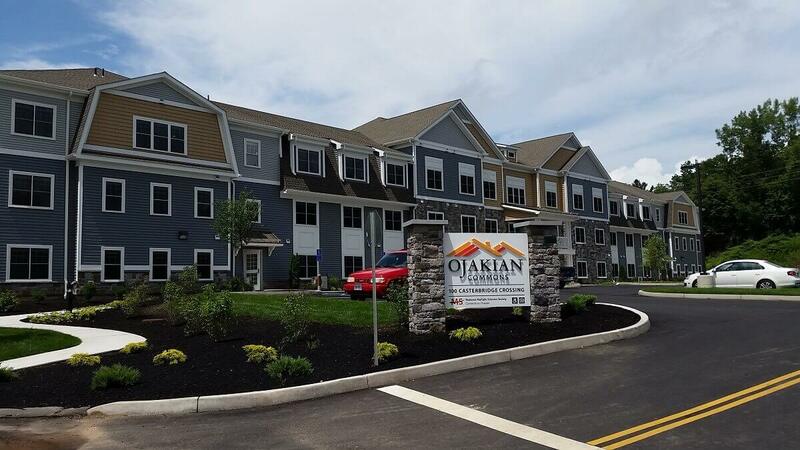 In partnership with Simsbury Specialty Housing, CCC care managers provide personalized screenings with potential residents of all ages and abilities to live at OJAKIAN Commons, accessible and affordable luxury style apartments located in Simsbury. Applicants are referred for screening by the MS Society, FAVRH and Money Follows the Person program staff. Each interview includes a screen for health and safety needs and eligibility for supportive services. Beyond the OJAKIAN referrals, CCC works in an ongoing partnership with the National Multiple Sclerosis Society, CT Chapter to provide assessments and wide ranging integrated care solutions to help those diagnosed with MS. These solutions might include ongoing care management, assistance with navigating a complex medical system, monitoring adjustment to new medications, and long-term planning to meet continuously changing needs. In partnership with the University of Saint Joseph, CCC offers an internship program for students from the Schools of Nursing, Pharmacy, Dietetics and Social Work. Each year, interested and qualified students are assigned a CCC care manager who provides clinical supervision and serves as a career role model. A long-range goal is to have participating students become involved in a year-end interdisciplinary activity highlighting a client situation reviewed from viewpoints of the various professions. With support from the Peter and Carmen Lucia Buck Foundation, Inc., CCC was chosen to provide operational, strategic and administrative support to The Age Well Community Council of Danbury (formerly The Aging In Place Council of Danbury) to help achieve the goal of lasting social change in response to the current and anticipated change in Danbury’s demographics as they relate to its aging population. In addition, PLCB Foundation funding has allowed CCC to provide support service linkages with the Danbury community, while also providing person-centered care planning and support to residents at three housing complexes and a care management team that contributed to a 3.5% reduction in the average readmission rate for qualified Danbury Hospital patients. With support from the John H. and Ethel G. Noble Charitable Trust, we are making great strides to continue LGBT inclusion. The “Getting it Right Practical Implementation Guide to Becoming an LGBT Responsive Organization” is now available to help organization leaders move their inclusion efforts forward. 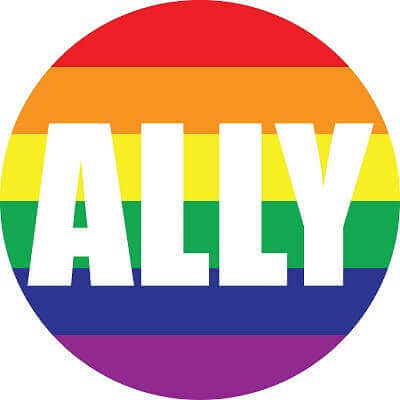 Also, The LGBT Moveable Senior Center, an initiative that connects LGBT adults to healthy aging services and supports offered by community Senior Centers, is well underway and has gained national recognition by the federally-funded LGBT National Resource Center. For more information, call 866-845-2224. A strong and growing partnership with Huntington Towers in New London is reflected in the presence of an onsite care manager who is focused and committed to providing information and referrals and care coordination services, including translation assistance and participation in our Healthy Living initiatives to qualified residents.